Can’t stand the idea of multiple stopovers? 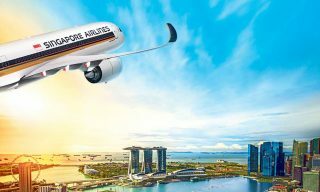 Here’s something to rejoice about: Singapore Airlines (SIA) has announced that it will launch the world’s longest commercial flight on October 11. 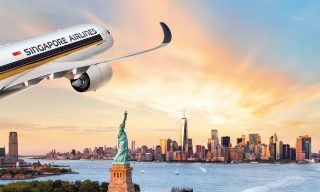 Served by an A350-900ULR aircraft, the 15,329-kilometer flight from Singapore to Newark, New Jersey looks set to break the records of the current 14,529-kilometer Qatar Airways flight from Doha to Auckland as the world’s longest, says airline data provider OAG. 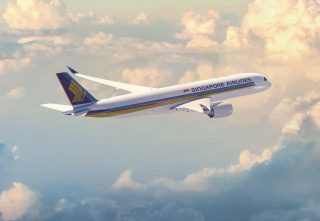 The Singapore flag carrier will soon take delivery of Airbus’s upcoming Ultra Long Range variant of its A350 aircraft, which is capable of more than 20 hours of nonstop flight. 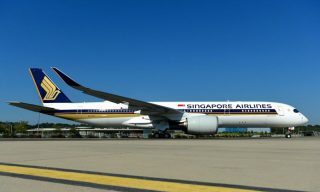 With the new aircraft, Singapore Airlines will relaunch its 19-hour nonstop flights between Singapore and New York, a route that was previously operated by an Airbus A340 aircraft but was cut due to rising fuel costs. 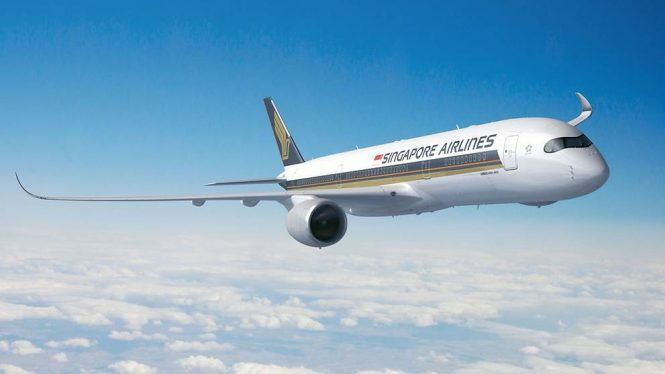 The flight will see SIA reclaim the title of running the world’s longest nonstop flight, a record it once held with its Singapore-Newark flight from 2004 to 2013. 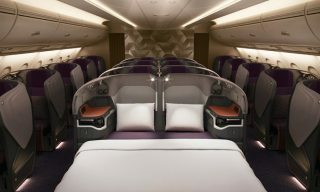 Next year, the airline is also slated to begin nonstop services to Los Angeles, taking more than 15 hours each way. 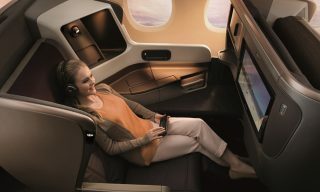 Both of these routes will be operated by the new Airbus 350-900ULR aircraft, which will come in a two-class configuration with business and premium economy seats.